You've selected a flag and/or banners for your commercial building or for the streets of your town, and now you need to determine how they will be mounted to fly. 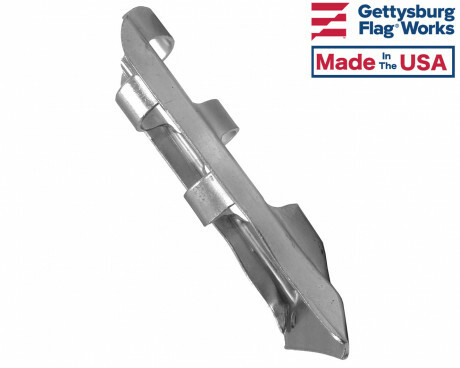 Gettysburg Flag Works has a large assortment and variety of flag holders. 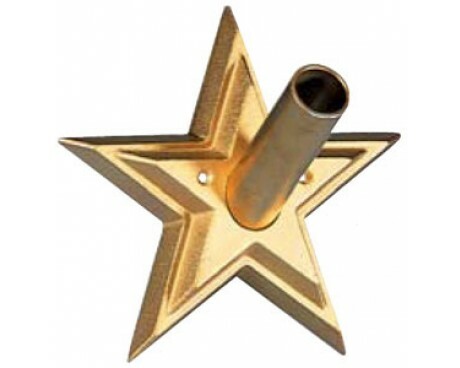 A flag holder offers a means to hold your flag pole or poles and fly your flag or banners by mounting to a post or a wall. 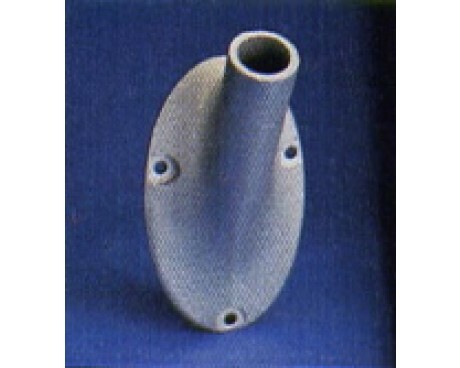 Flag holders come in different orientations and sizes. 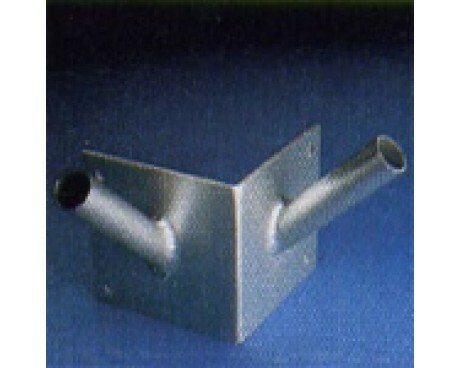 A stainless steel flag holder holds a flagpole at a 45-degree angle. 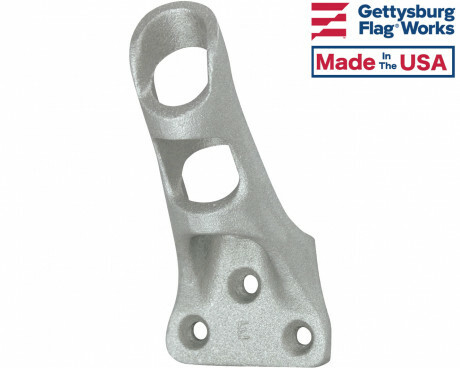 This flag bracket comes with a thumbscrew, and mounts with four screws or bolts or a stainless steel mounting strap (all mounting hardware is not included) for extra strength. Of these flag holders, you can select from a mirror or silver color. 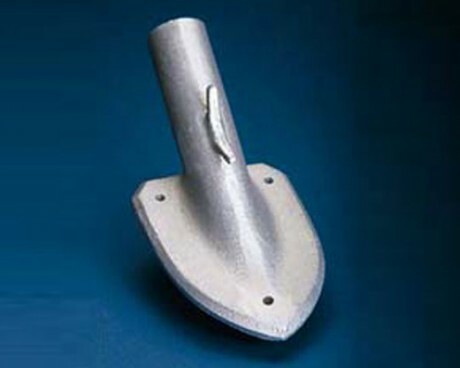 A single corner flag bracket is made of aluminum, and holds a 1.5 inch diameter pole at a 45-degree angle – hereto, mounting hardware is not included. 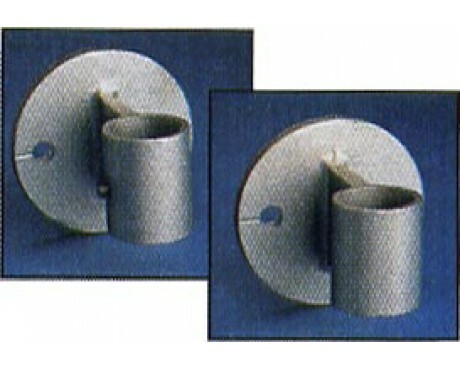 A double corner flag bracket has the same specifications, but is a two flag holder. 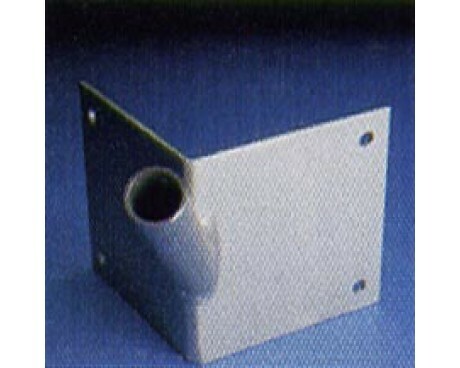 For both of these types of flag brackets, you can save by taking advantage of quantity discounts. 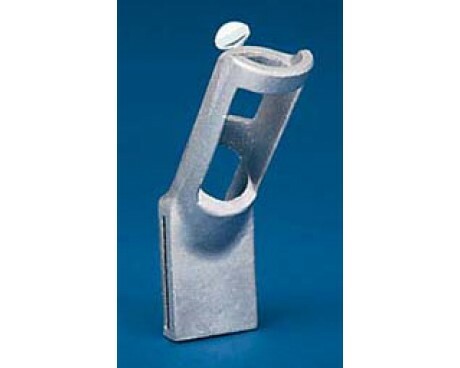 If you are looking to display three poles off the corner of your building, we have a triple corner flag bracket, as well as a triple corner flag holder set. 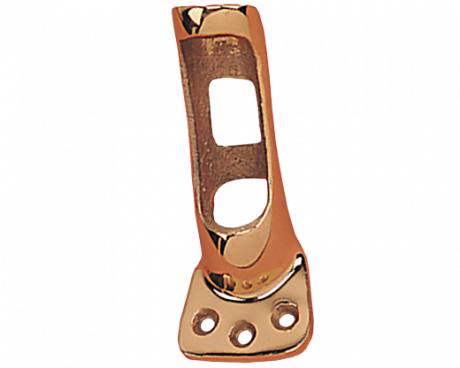 The triple corner flag bracket comes with outrigger poles, a corner flag bracket that displays the pole(s) at 45-degree angle, ball ornament(s), halyard, single-sheave stationary truck(s), two nylon flag snaps per halyard and 9 inch cast aluminum cleats with mounting screws. We also offer an aluminum flag bracket, that holds a pole that is ¾ inches in diameter and is one of our less expensive options of flag holders. Gettysburg Flag Works offers a variety of flag pole options for mounting to your buildings, or post / street poles with your flag brackets! One of our most popular – that is great for commercial and for residential use – is the aluminum spinning pole. This is known as our “Worry Free” flag pole as it will not rust, and its ball bearings keep the flag from tangling no matter the weather or the type of flag used. This flagpole has a metallic coated plastic ball top, and comes with a clip and washer for sleeved flags, and ring attachments for flags with a header and grommets. 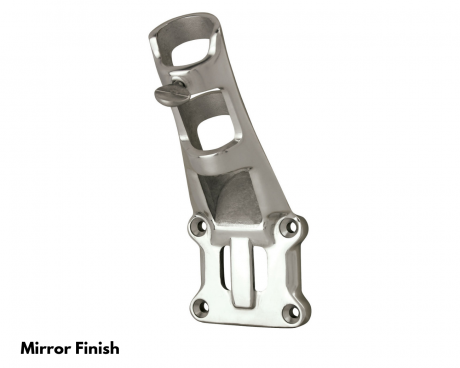 If you are purchasing flag brackets, you should also consider the hardware needed for mounting these flag holders. 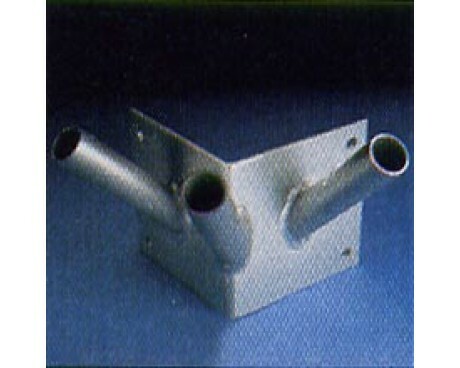 The hardware needed mostly depends upon the type of flag bracket you are using, as well as the surface on which you will be mounting your flag holder and your flag pole. 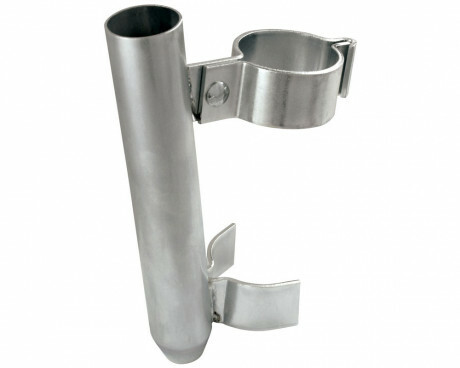 For example, our stainless steel flag bracket can be used with screws for flatter surfaces. 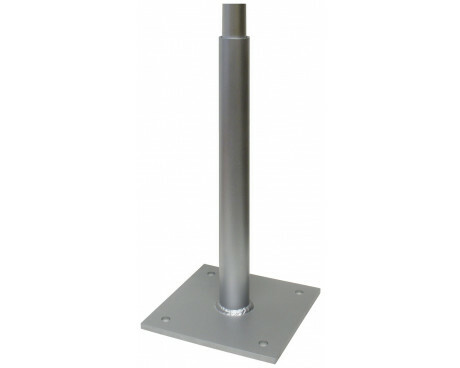 The stainless steel mounting strap is the perfect hardware for a flag holder that is being used on round surfaces (such as a post or street pole).